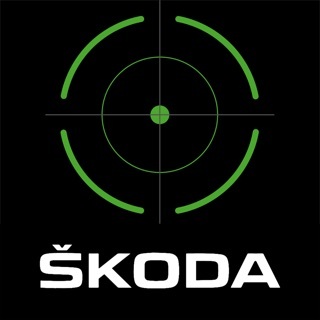 Does your car have the ŠKODA Connect online services package active? 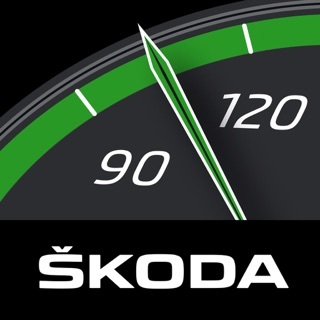 Download our app, which will allow you to communicate with your ŠKODA car directly, be it via a smart phone or smart watch. 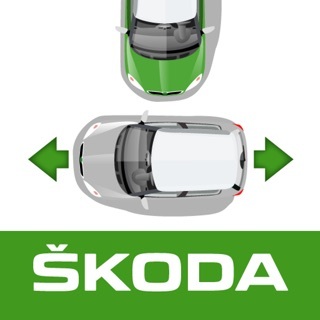 How does the ŠKODA Connect app make your life easier? - It can detect where your car is parked. Say goodbye to wandering around the car park searching for your car! In addition to that, you can make your car honk and flash in order to make it easier for you to find it. - Check how your car is doing. You can remotely check e.g. whether it has enough oil, windscreen washer fluid or the required tyre pressure! - Do you like stats? In this app, you can display data about your trips: Distance driven, time spent on a trip, your average speed and fuel consumption. This data can be displayed in relation to a particular trip, as well as long-term. - The app can show you the amount of fuel in your fuel tank so that you can conveniently schedule your next fuel station visit. Moreover, the Trip Planner feature reminds you to refuel when your fuel is low and takes the refuelling time into account during route calculation. - Receive timely notifications whenever your car enters or leaves an area defined by you. - Is somebody exceeding a set speed in your car? This is another thing you can have your car notify you about! - Do you like to plan everything meticulously? The selected destination can be sent from the app directly into the car’s navigation system. If your calendar is shared in the app, you can have it simply guide you to the location of a particular event. - Do you share your car with your family, friends or colleagues? 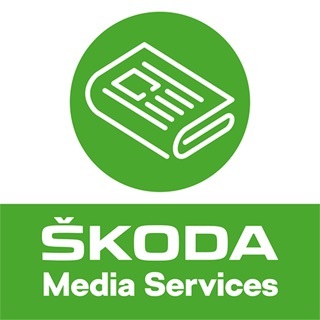 Nominate them as the secondary users of the car to give them access to selected online services of your car via their own ŠKODA Connect account. We are introducing a completely new ŠKODA Connect application that delivers more enjoyable user interface, more appealing look, the ability of customization, and make it more intuitive to use the online services of your vehicle. You can also look forward to further enhancements to the application which we are planning for the near future.